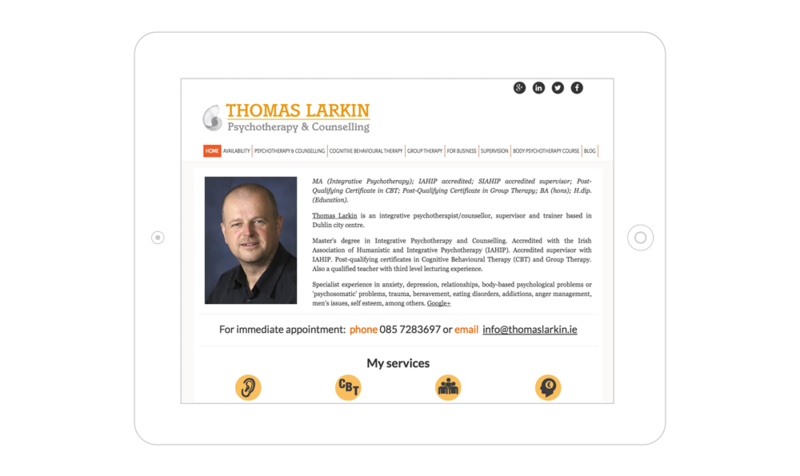 “Niall’s design for my website was exactly what I was looking for. It portrayed very well the business I was promoting through his good design eye, good use of space and colour. He added features onto my website that greatly assists my SEO work and enables me to target very effectively the audience I am seeking. After sales support and tuition were excellent and I can now use my website to it’s optimum. I would have no hesitation in recommending Niall for website work. 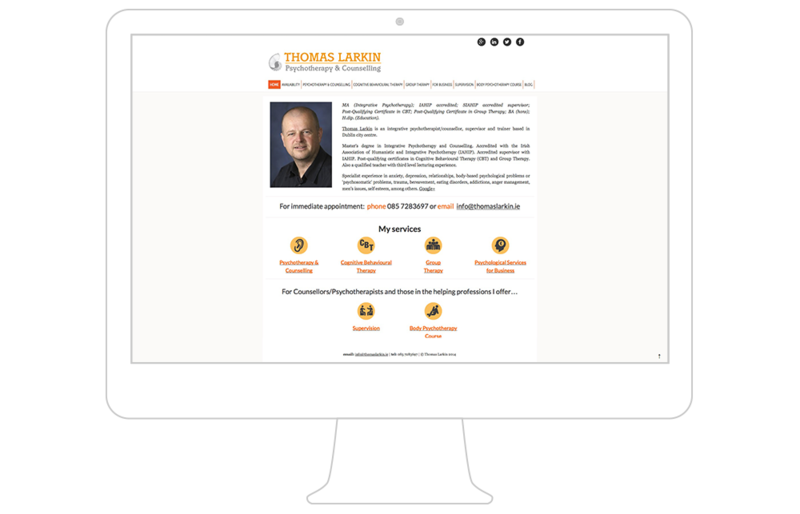 Of all my clients, Thomas is probably the most pro-active user of WordPress. He writes a blog & takes special interest in the SEO for his site. 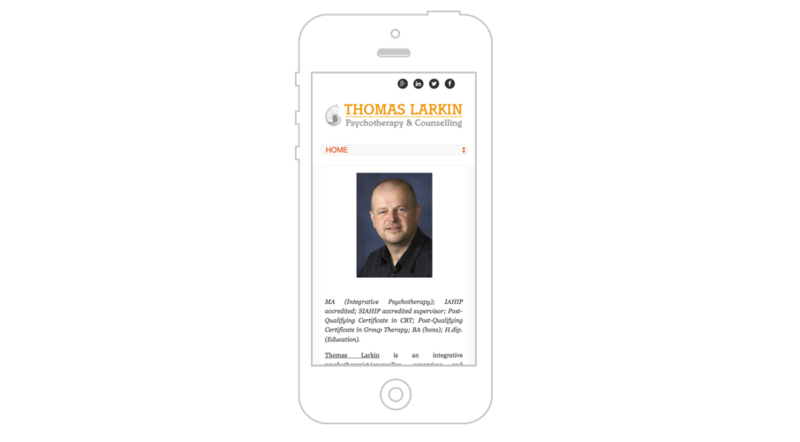 Happily, he now has great search results in a competitive area (psychology) which have resulted in increased clients for his business.